In a recently interview with Tetsuro Goto from Nikon by Chinese website Xitek. 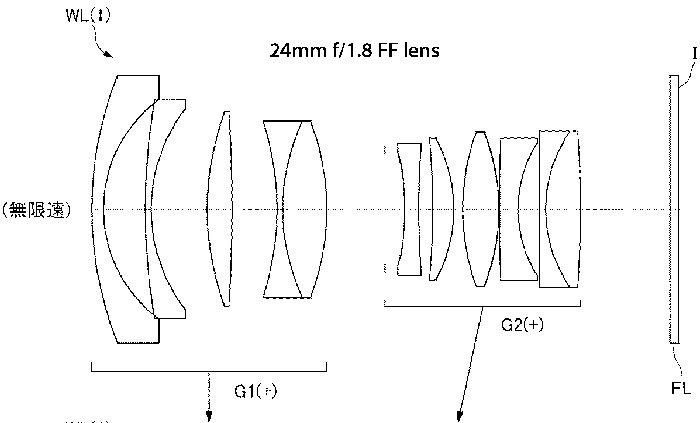 Tetsuro Goto talked about upcoming Nikon Df successor and Nikon full frame mirrorless cameras. 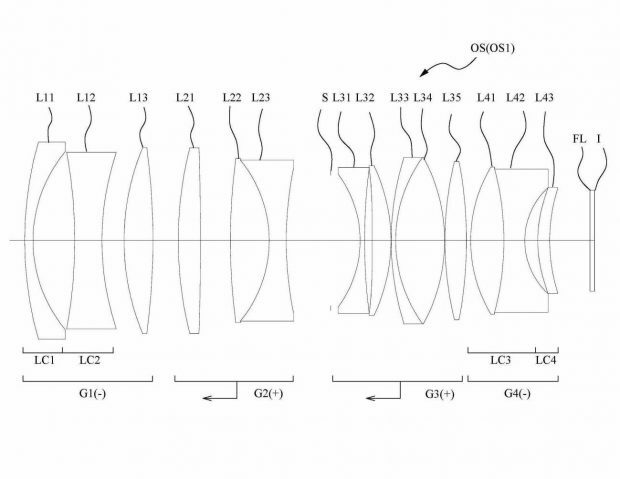 Nikon Japan recently has filed two new Nikon full frame mirrorless lens patents: Nikkor 52mm f/0.9 Full Frame Mirrorless Lens and Nikkor 36mm f/1.2 Full Frame Mirrorless Lens. In the past Nikon has already filed several new full frame mirrorless lenses. According to previous rumors, Nikon will announce their first full frame mirrorless cameras in late 2017 to early 2018. The Nikon D850 (B&H/Amazon/Adorama/eBay) full frame DSLR camera has already announced, it will be released on September 7th, 2017. So, what’s next from Nikon? The main rumors on upcoming Nikon products are new Nikon mirrorless cameras. 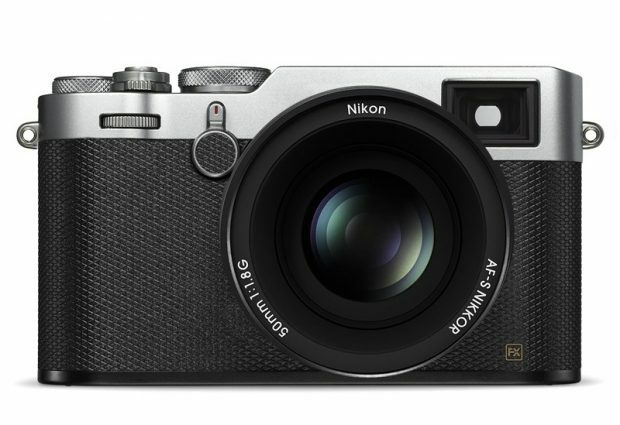 According to previous rumors, new Nikon mirrorless cameras will be announced in late 2017 to early 2018, and likely two new different mirrorless cameras will be announced. 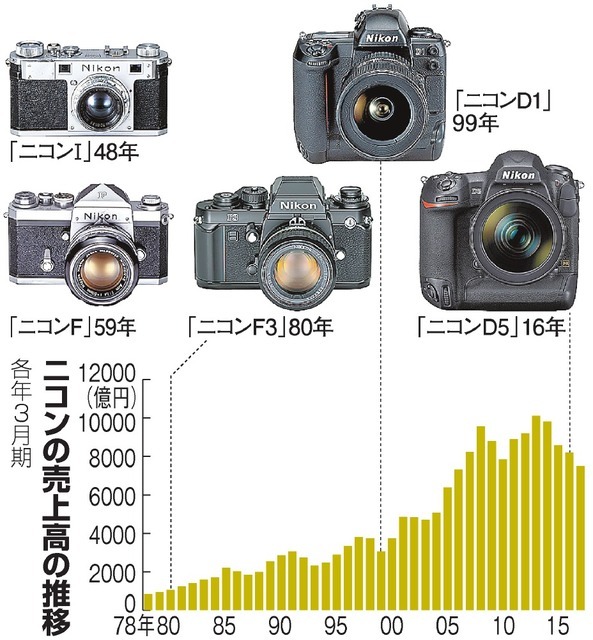 According to a recently interview with Nikon’s President Kazuo Ushida by Japanese news site asahi, Nikon will focus on high-end models, such as 8K camera, full frame mirrorless cameras, and high performance lenses and sensors. 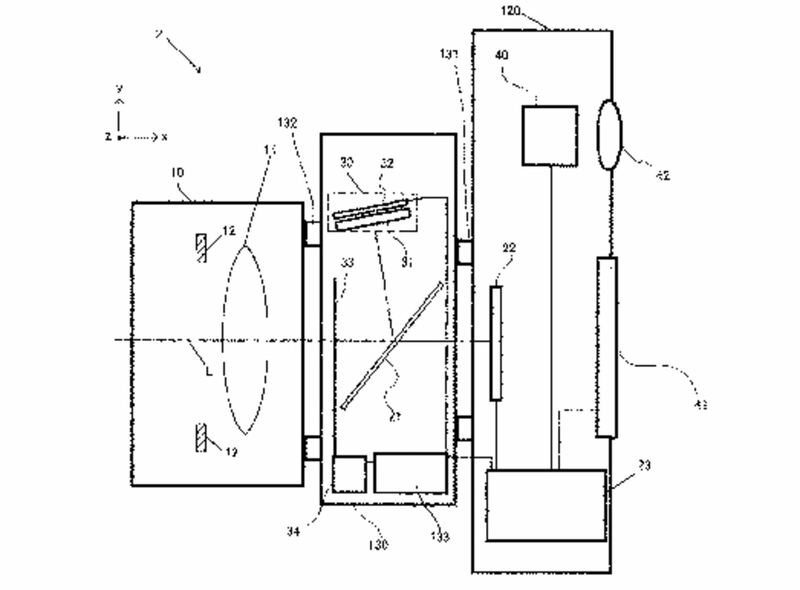 Nikon will also focus on health care business as a new growth field. As rumored before, Nikon will announce new mirrorless cameras in late 2017 t0 early 2018. 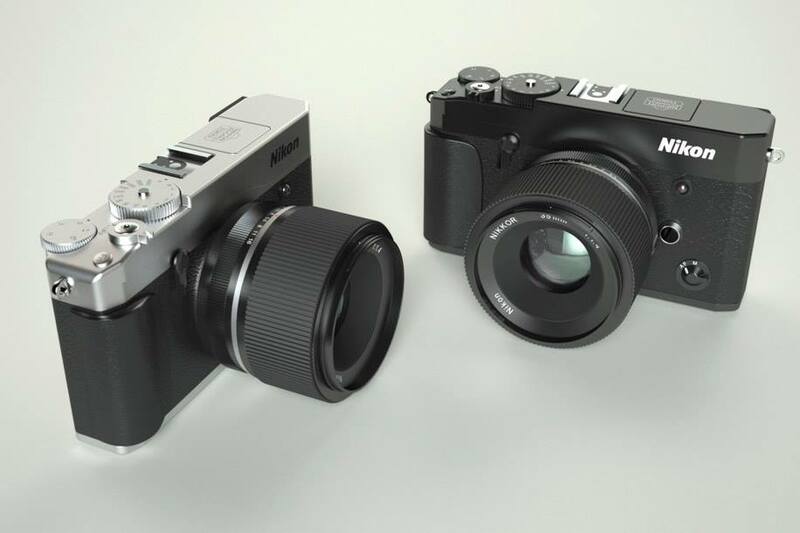 These new Nikon mirrorless cameras will have all new design compared to Nikon 1 mirrorless cameras. 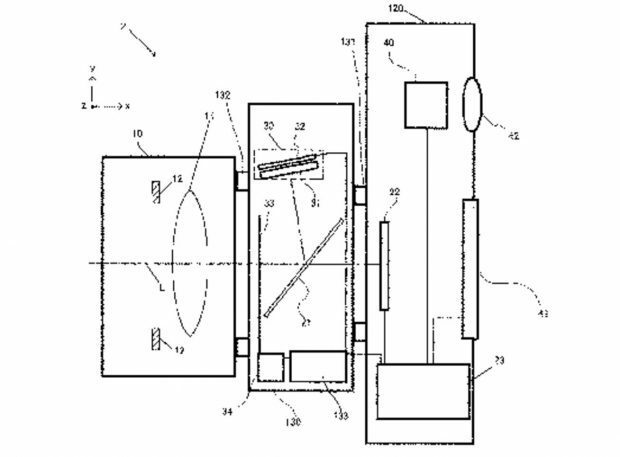 A new patent in Japan shows that upcoming Nikon mirrorless cameras may use AF mount adapter with pellicle mirror and PDAF sensor for the current Nikon F-mount lenses. 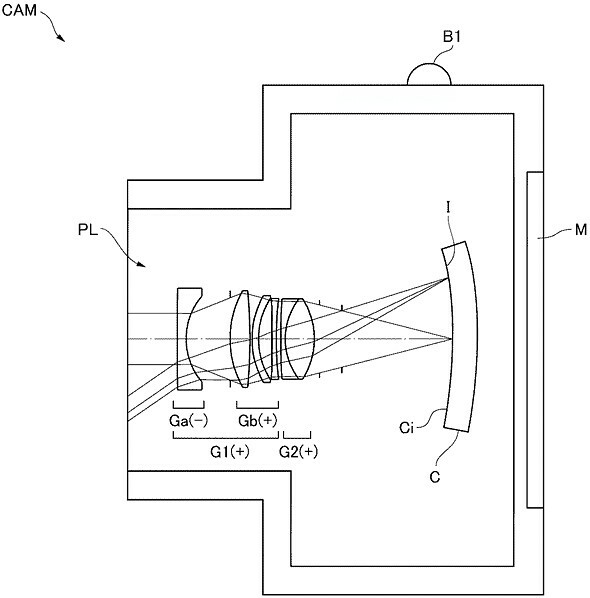 In the previous interview with Nikon’s president, he said that Nikon is working on new mirrorless cameras, now according to officially statement from a Nikon spokesperson by dpreview, the previous report is right, Nikon currently is developing new mirrorless cameras.